Purchasing a car can be a stressful experience, even for experienced buyers. Fortunately, there are things you can do to prepare before you head to the dealership. In honor of Financial Literacy Month, we're sharing these four car-buying tips. Your credit can affect your life in lots of different ways. A good credit score can make it easier to rent an apartment, sign up for a cell phone plan and even, in some cases, get a job. Your credit score also affects your rates when applying for a loan. If you're planning to finance your new vehicle -- and in honor of Financial Literacy Month -- it's important that you know your credit score. There's a common misconception that checking your credit score will lower it. According to personal finance expert Laura Adams, this isn't the case. If a potential lender, like a credit card company, checks your score, it's considered a "hard inquiry." These can impact your score. If you check it yourself, however, it's a "soft inquiry." Soft inquiries never affect your score. 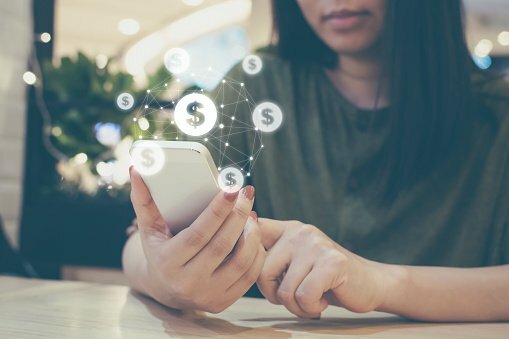 In fact, Adams recommends checking your score often using services like Credit Karma or Credit Sesame to help prevent or discover identity theft. Make sure you check your score before you head to the dealership so there aren't any surprises when you're talking numbers with the salesperson. Getting a new car is an exciting change, but adding another monthly expense is never fun. Before heading to the dealership, it's important to determine your budget and stick to it. For years, car buyers followed the 20/4/10 rule. It says you should make a down payment of 20 percent and payoff your loan over four years using no more than 10 percent of your gross annual income. But John Vincent, an auto industry expert at U.S. News & World Reports, said times are changing. Cars are getting more expensive, and most new vehicles come with (at least) a five-year, powertrain warranty. As a result, more drivers are opting for 60-month loans. Vincent compiled an extensive list of ways car buyers can determine their budgets. They range from spending 50 percent of your annual salary on a new vehicle, to allotting 15 percent of your monthly take-home pay to car payments. Of course, your personal situation — income, existing debt, monthly expenses — should be taken into account when determining your budget. Things are changing fast in the auto industry. According to USA Today, the Chevy Impala, Ford Focus and Volkswagen Beetle will all sing their swan songs in 2019. But new models of SUVs and electric vehicles are entering the market at a quick clip. With so many choices, it's critical that car buyers examine their needs before heading to the dealership. How much you drive can help you determine whether to buy or lease a vehicle. How much space do you need? How much can you afford to spend on gas? What type of terrain do you drive on? Considering these things in advance may help you avoid being easily swayed by a skilled salesman. 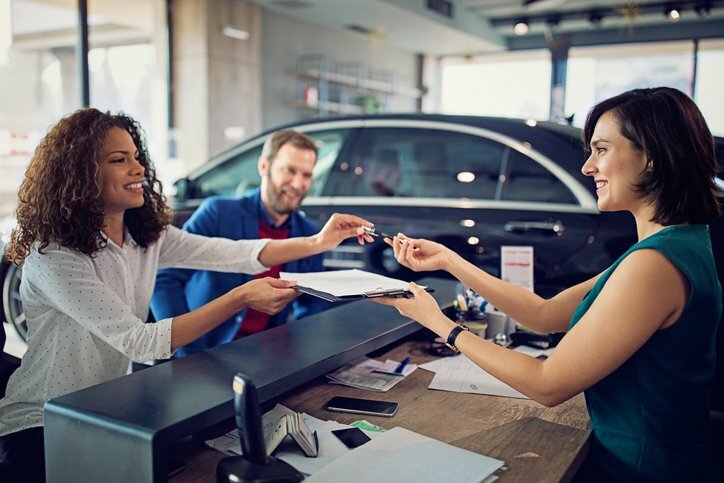 Once you've narrowed your search down to a few specific models, it's a good idea to get a couple of insurance quotes because the model you choose can affect your car insurance costs by hundreds of dollars per year. Insurance companies use information about car models when quoting prices. This can include crash and theft rates, so if you purchase a car that's more commonly stolen, you're likely to pay a higher premium. The cost of your car and its safety features can also impact your rates, according to Nerdwallet. Be sure to also shop around for insurers, Adams suggests. Insurance providers all evaluate policyholders differently, so you could be overpaying if you haven't reviewed your options recently.